?Hope you have a happy shopping trip!Your satisfaction are very important for us.We strive to offer you the best value and service possible. ?ZYooh eyeshadow palette is the best choice for highlighting beautiful eyes for women,exquisite beauty makeup palette with bright pigment rich naked colors,serious staying power and blendability. 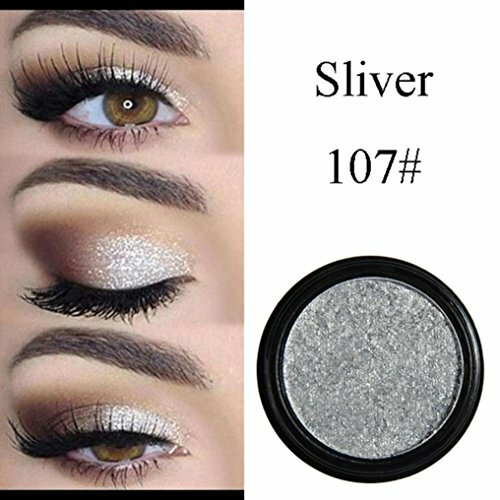 ?Highlighting the three-dimensional eye level,long lasting glory, just like the unique appearance of the initial makeup that show the noble and elegant,and shaping effect lasting . ?Perfect for professional smoky eyes makeup, wedding makeup, Christmas party makeup or casual makeup ?Weight: 22g.Girls,promotion is limited and we run out of stock fast. ORDER NOW! ? :Satisfaction 100% Guaranteed:Click"ZYooh" for more new fashion style items;If you any have problems about our items,please feel free to contact us.Provide satisfactory response within 24 hours.